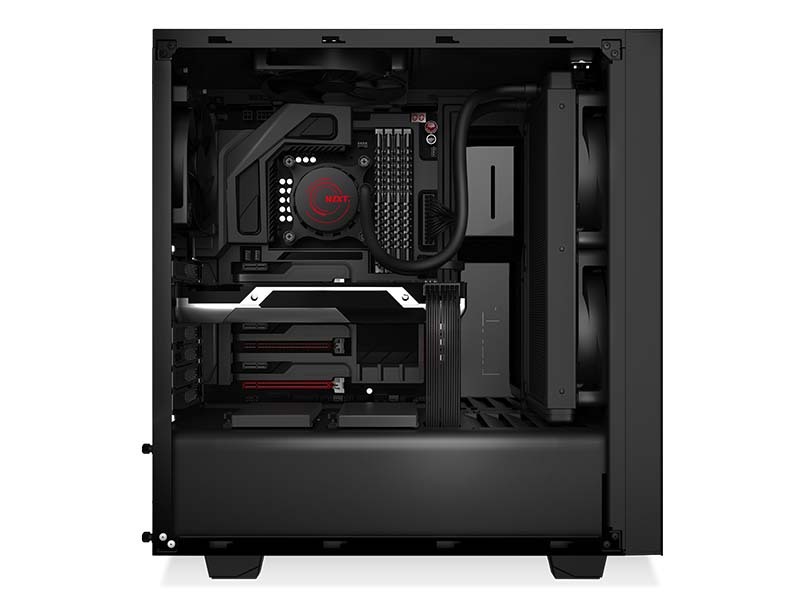 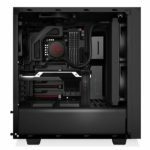 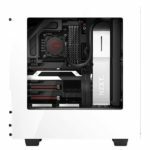 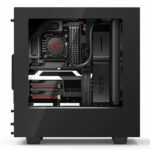 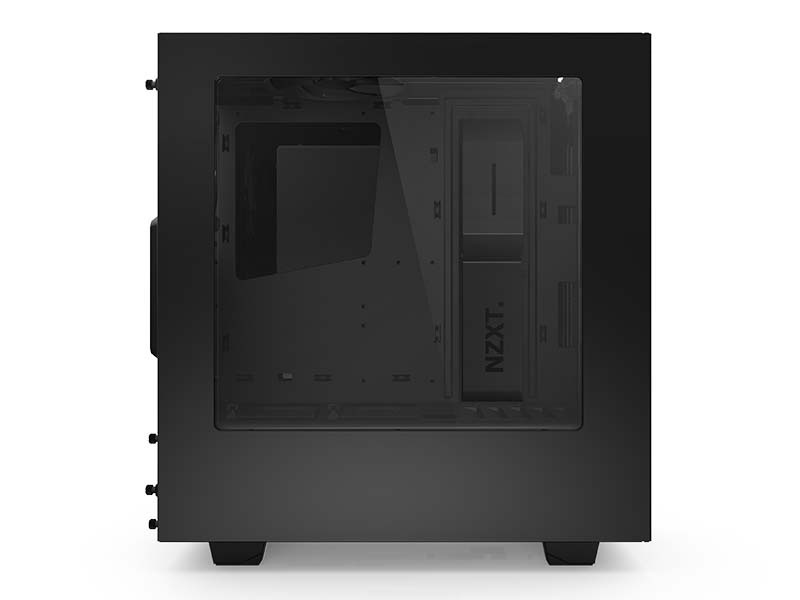 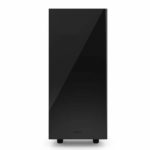 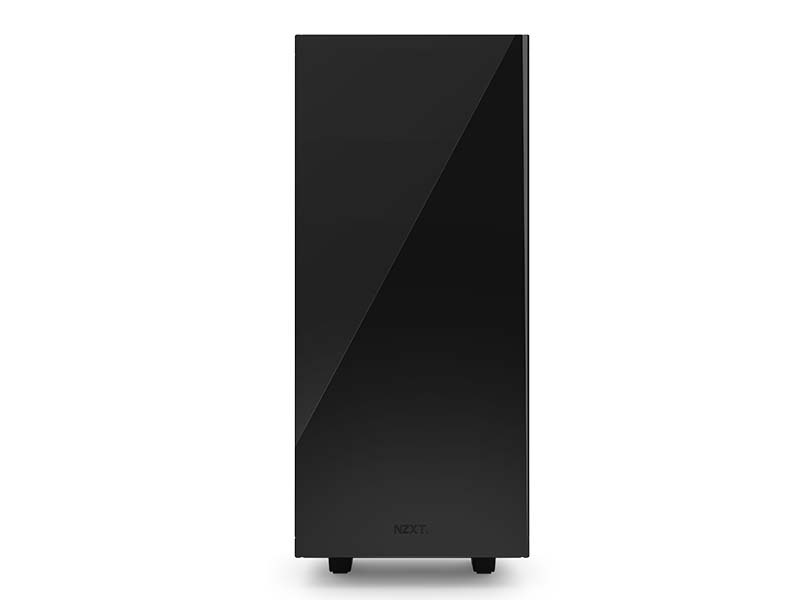 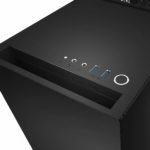 NZXT today announces a new chassis which is forged from from strong, cold-rolled steel and is meticulously designed to allow DIY builders to effortlessly create clean system builds – the NZXT S340 mid tower chassis. 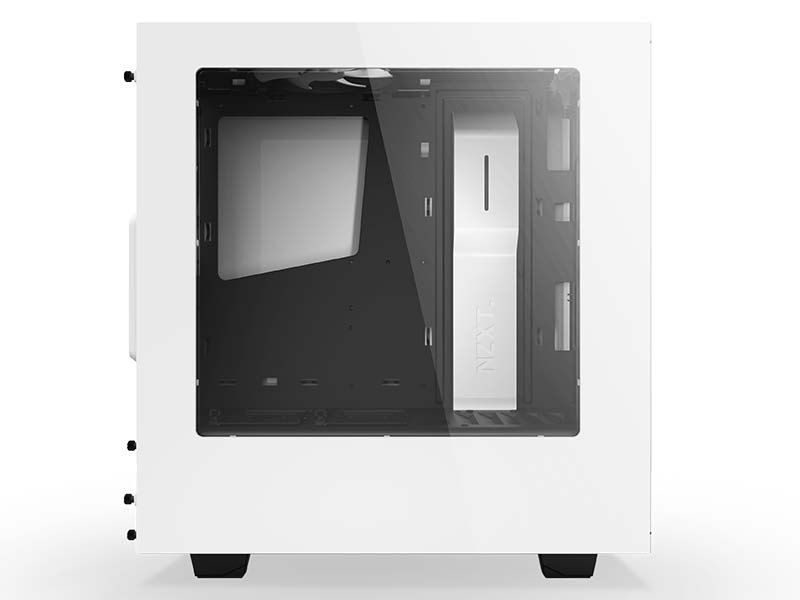 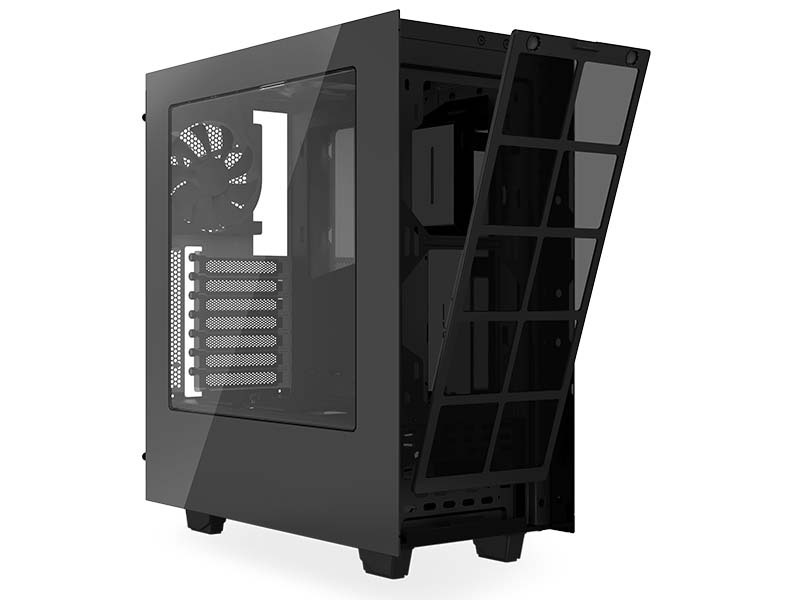 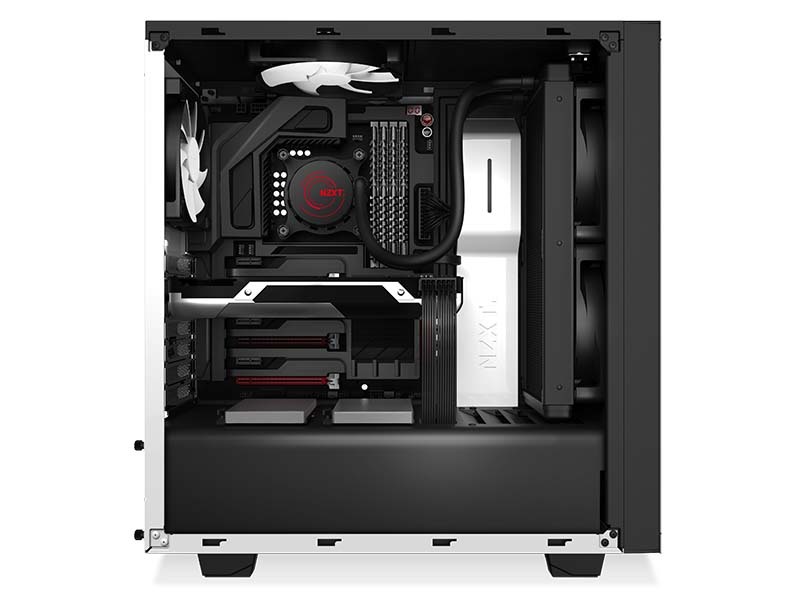 The NZXT Source 340 (S340) is part of the company’s Source series desktop case, featuring a simple and clean looking outer design. 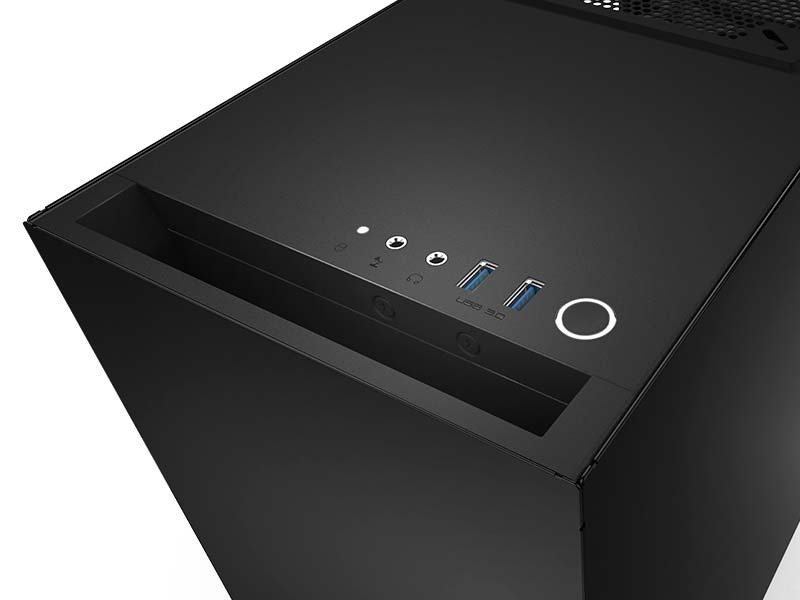 Check out the rest of its features, specifications, as well as its price below. 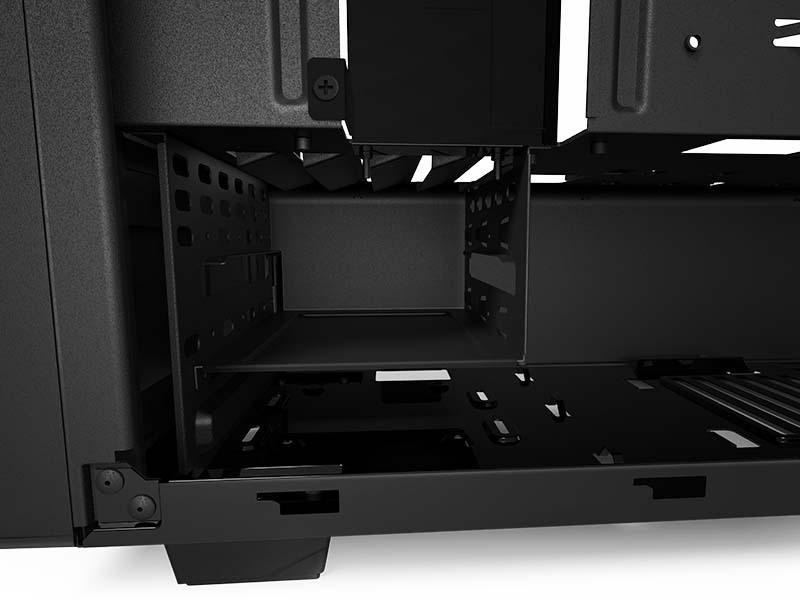 Axing the optical bays and relocating the HDDs to a lower position opens the case up like never before, making this one of the easiest cases to build in ever. 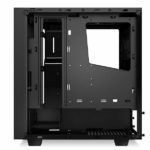 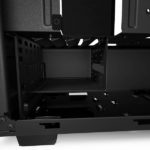 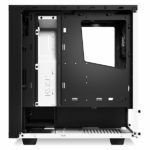 A grommet-less cable management solution, alongside over twenty zip-tie locations, and plenty of space behind the motherboard tray give you unprecedented cable management options for a mid tower case. 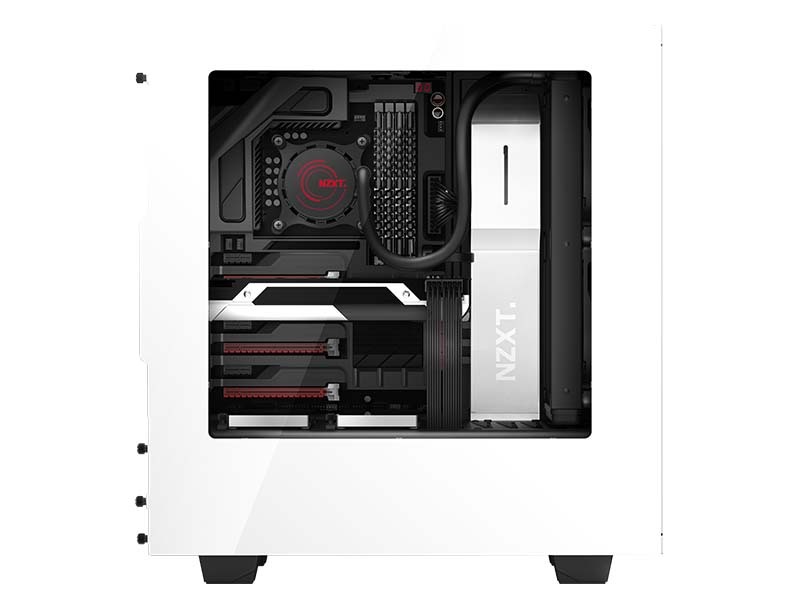 When it comes to keeping cool, the NZXT Source 340 (or S340) is no slouch. 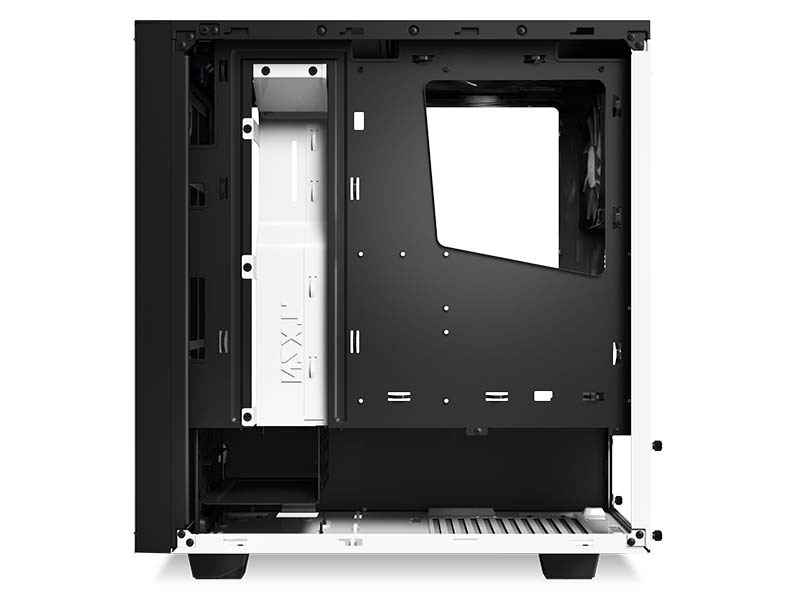 With Kraken X61 compatibility in the front intake, X31 compatibility in the rear exhaust, and a total of up to three 140mm or for 120mm fans you have plenty of chilling options. 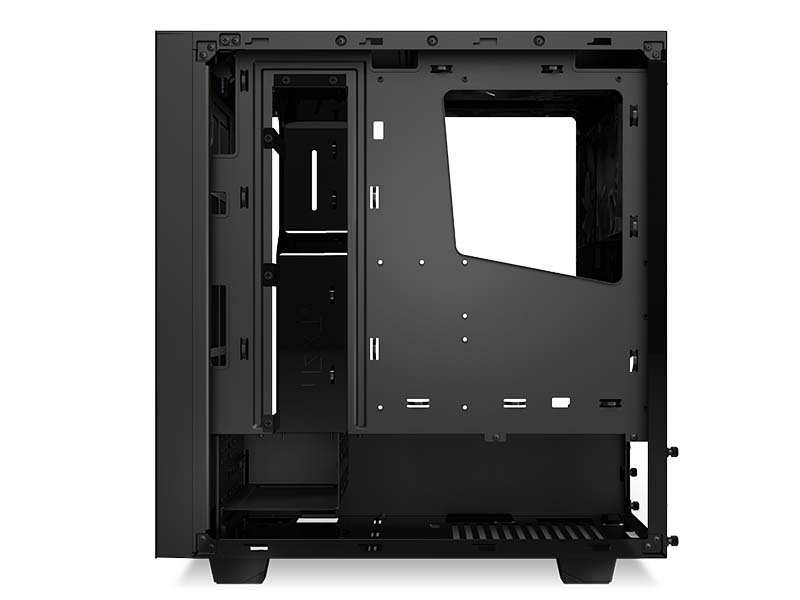 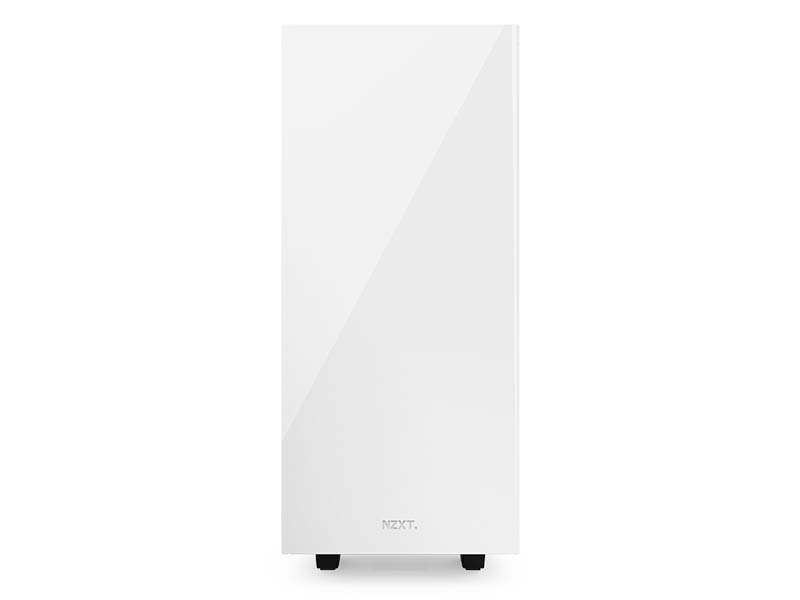 Thick front panel cutouts allow unrestricted airflow to reach our fully filtered intake. 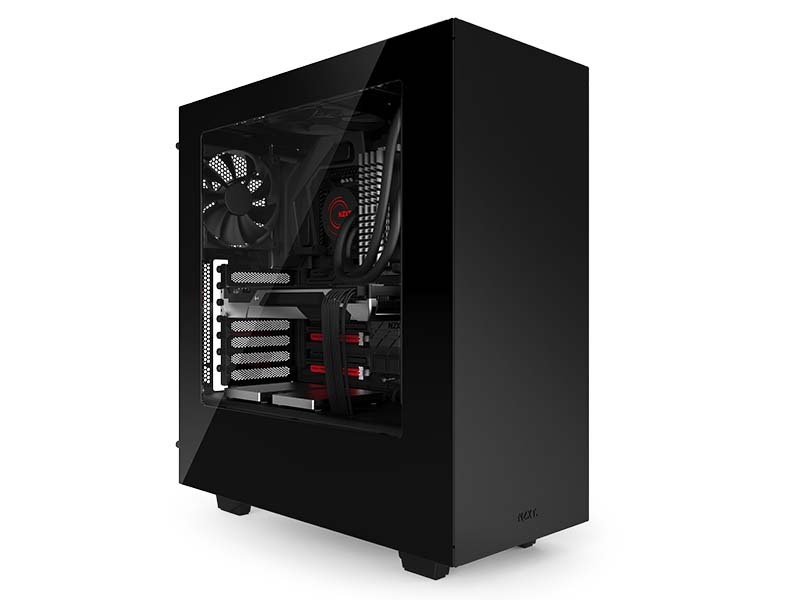 The S340 comes with the standard accoutrements that you would expect from a premium case, such as USB 3.0, filtered intakes, a PSU shroud, and quality materials. 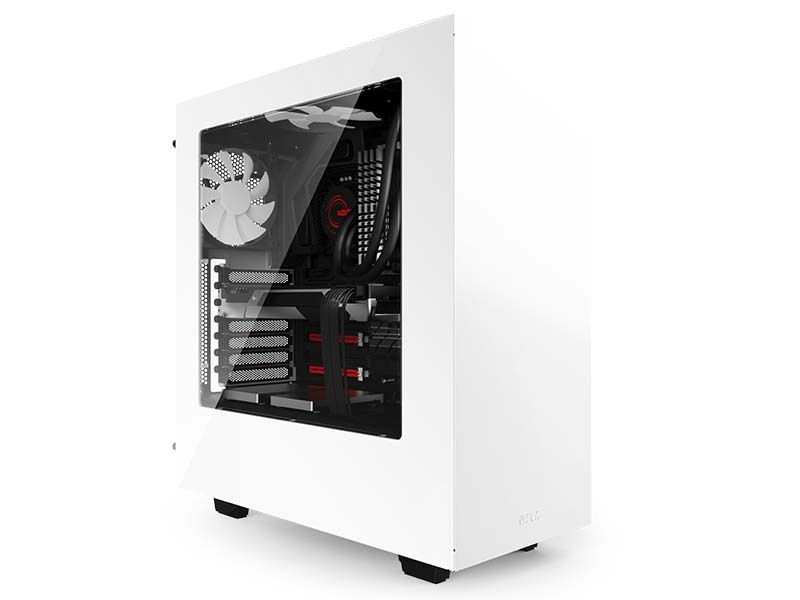 Easily one of the most durable cases we’ve ever made, the S340 boasts 360 degrees of steel casing, extremely minimal plastic use, and extra thick side panels. 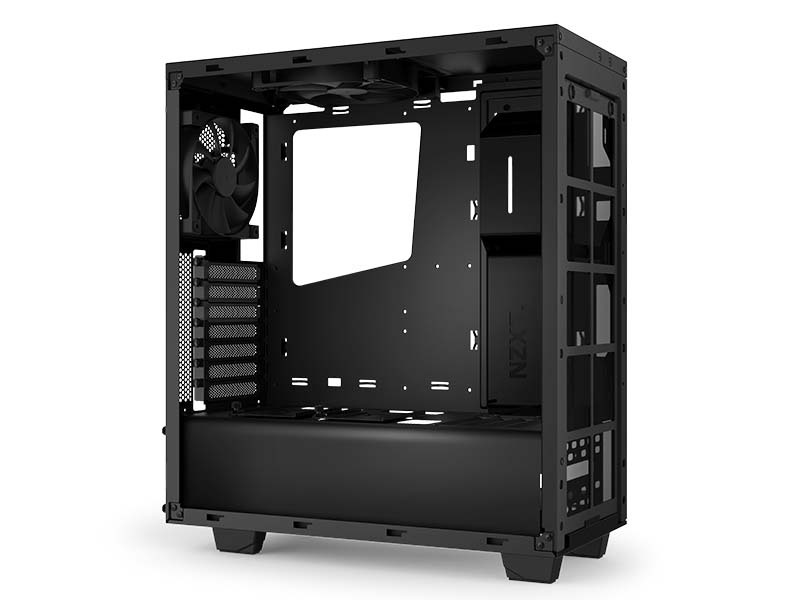 The extremely compact mid tower form factor sits significantly further shorter length-wise to allow you to fit the case into harder to fit areas and carry the case around much easier without sacrificing compatibility or performance. 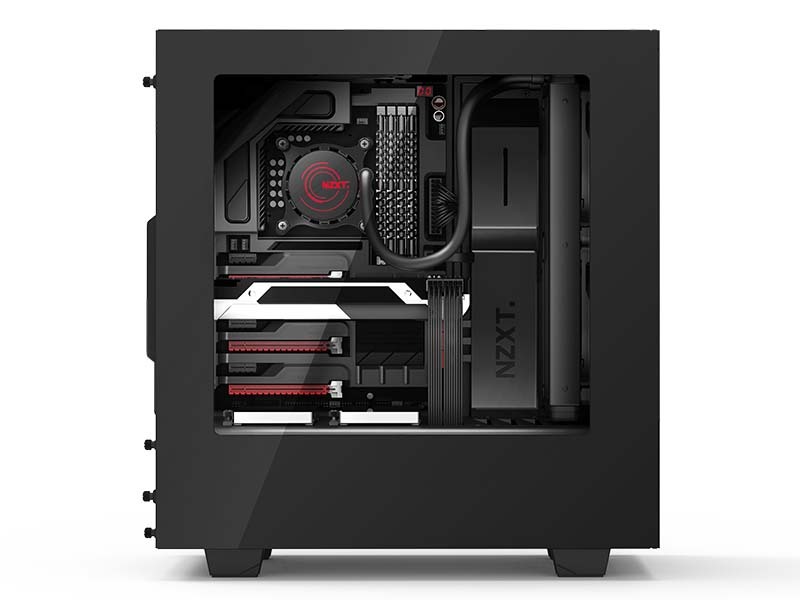 The S340 combines an uncompromising approach to chassis design and pure, minimalist style to set the new standard for the Source series and offer builders, enthusiasts, and gamers the essence of pure practicality. 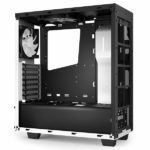 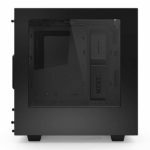 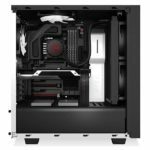 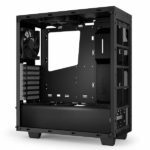 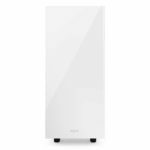 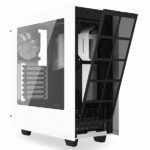 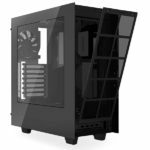 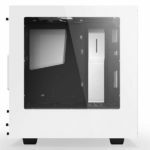 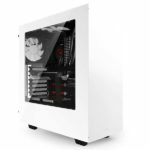 Thew NZXT S340 or Source 340 is now available for (pre) order on NZXT Armory Store. 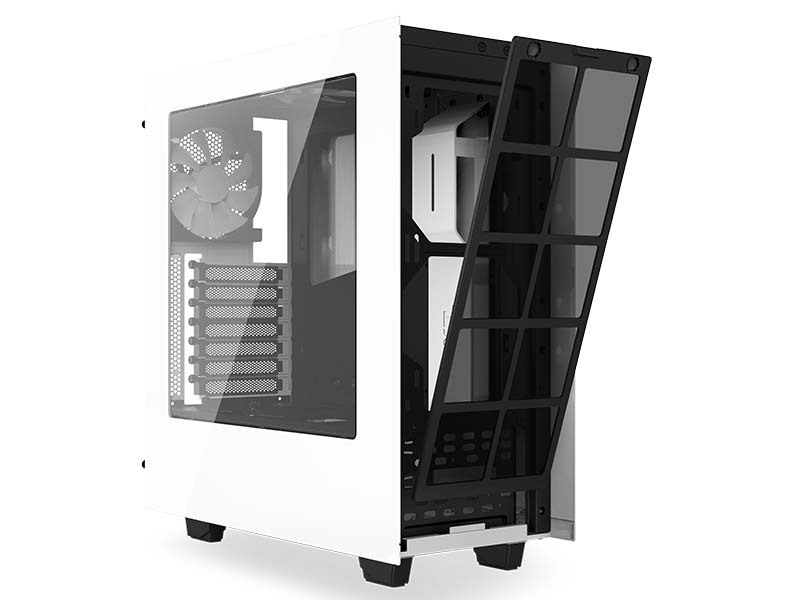 It comes with a manufacturer’s suggested retail price of $69.99 USD, and it’s available in White and Black. 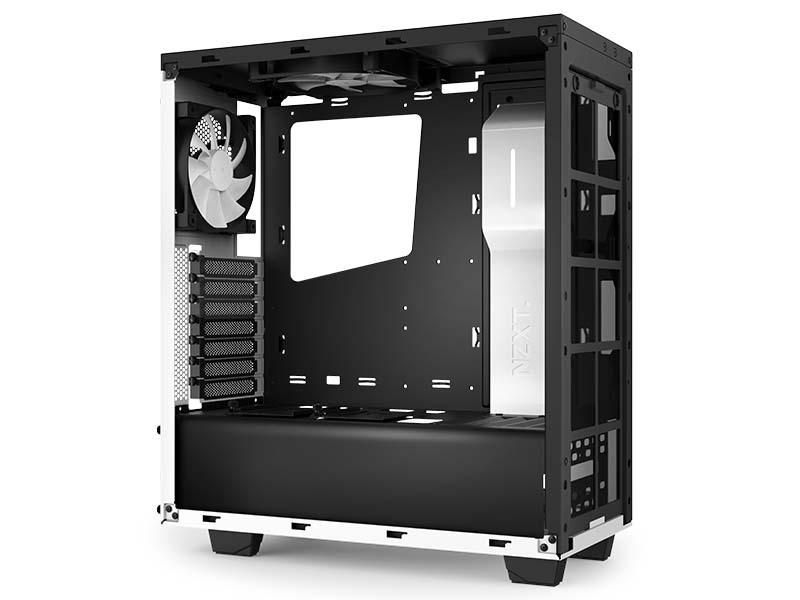 I’ll publish a review soon about this case, so don’t forget to follow us on Facebook.